What happens when a loveable, indolent man falls in love? A classic of world literature. 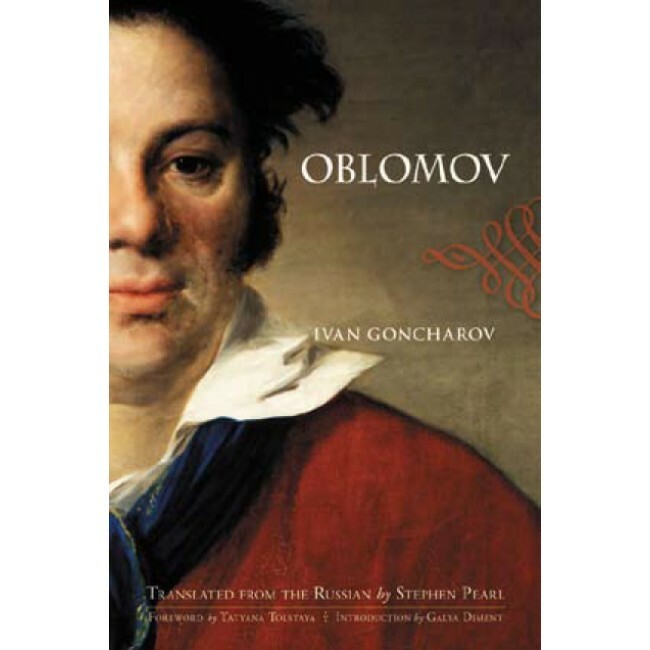 Even though Ivan Goncharov wrote several books that were widely read and discussed during his lifetime, today he is remembered for one novel, Oblomov, published in 1859, an indisputable classic of Russian literature, the artistic stature and cultural significance of which may be compared only to other such masterpieces as Nikolai Gogol’s Dead Souls, Leo Tolstoy's Anna Karenina, and Fyodor Dostoevsky's Brothers Karamazov. Stephen Pearl's new translation, the first major English-language publication of Oblomov in more than fifty years, succeeds exquisitely in introducing this astonishing and endearing novel to a new generation of readers. Rich in situational comedy, psychological complexity, social satire, and incisive depictions of class, ethnicity, and sexuality, Oblomov is clearly a novel that was written for all time. Stephen Pearl (translator) was a simultaneous interpreter at the United Nations for more than thirty years and was Chief of English Interpretation there for fifteen years. He is a graduate of St. John’s College, Oxford University with an M.A. in Classics. Galya Diment (Introduction) is Professor and Chair of the Slavic Languages and Literatures department at the University of Washington, Seattle. She is the author of Pniniad: Vladimir Nabokov and Marc Szeftel (University of Washington) and the Autobiographical Novel of Co-Consciousness: Goncharov, Woolf, and Joyce (University Press of Florida). She edited Goncharov's Oblomov: A Critical Companion (Northwestern). Tatyana Tolstaya (Foreword) is a Russian short-story writer, essayist, novelist, and greatgrandniece of Leo Tolstoy. Her translated collections include On the Golden Porch (1990) and Sleepwalker in a Fog (1992), stories, and Pushkin's Children: Writings on Russia and Russians (2003), essays.